Car diagnostic testing is extremely important in the performance of your car, as advancements over the years mean that a large part of your car is now controlled by complex computers that control your vehicle's systems. We offer high quality equipment which is capable of main-dealer level diagnostics across a range of makes and models of cars and vans. Car engines have their fuelling controlled by a small on-board computer in order to make engines more fuel-efficient. These have advanced over the years and are now vastly complex systems with computers controlling everything from your engine and gearbox to your radio and lights. Some cars have upwards of eighty individual computers (ECUs), and it is therefore necessary to have the latest and most up-to-date computer diagnostics hardware, to be able to correctly identify faults in all vehicle systems. 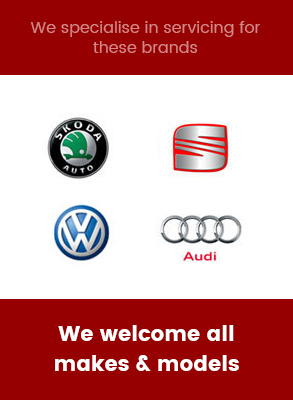 Our diagnostics cover electronic, mechanical & electrical faults, plus our expert technicians can provide you with a full assessment and a free courtesy car or collect and return service, simply ask when booking your appointment.